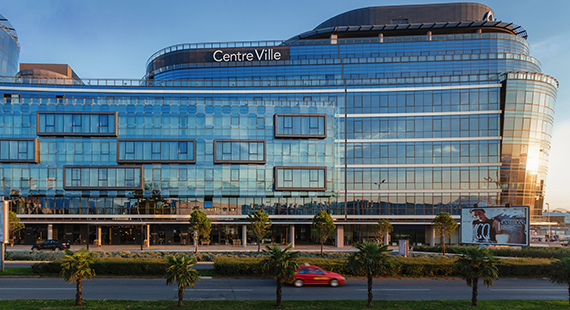 One of the largest and most attractive investments in Montenegro. A superyacht marina with 450 berths, providing full services for boat owners, their guests and crews. 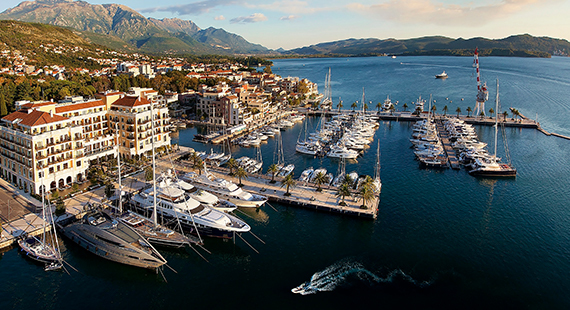 The first, and currently, only recepient of The Yacht Harbour Association (TYHA) Platinum Marina award. Abu Dhabi Financial Group (ADFG), a global investment group with more than US$5bn of assets under management, decided to develop a hotel within its multifunctional complex Capital Plaza in Podgorica, Montengro. VAS Invest and Boticelli Land Development are co-investors in the Smokva Bay Development Project, located on one of the most beautiful locations, next to Reževići, within the Budva Municipality. 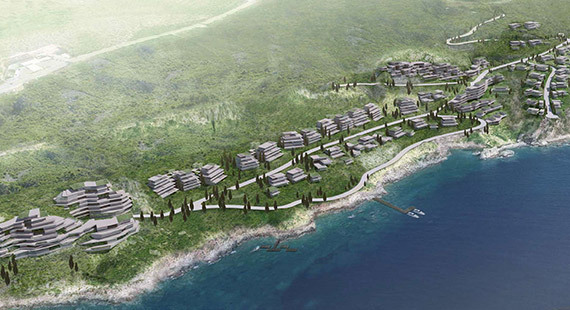 With a development area of 140,402 m2, it represents the largest privately owned land plot on the Montenegrin coast. The future village will consist of luxury hotels and villas. © 2018 - MBT Concept d.o.o. All rights reserved.